Orris Nicholas is using iOrbix. Orris Nicholas has new friends. Orris Nicholas commented a photo of Miriam Cruz. 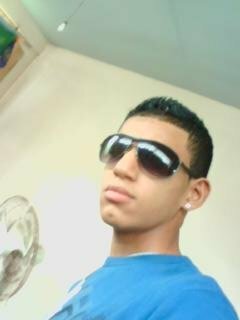 ahhhhh ni mierda rd me vale mierda ni picha sere ahh cm soy y nadiie me lo inpedira !!! !